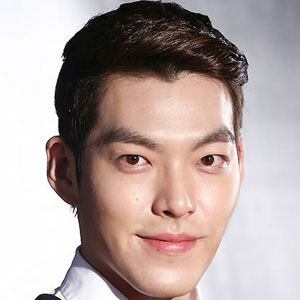 South Korean actor and model who had his first major film role in Friend 2 as Han Sung-hoon in 2013, and starred in Experts in 2014. He made his debut as a runway model in 2009 and has been in Seoul Fashion Week collections. He also worked as the host for the music program M! Countdown starting in August, 2013. He was raised with family in Jeonju, South Korea. In 2015, he began dating actress Shin Min-a. He co-starred with Lee Hyun-woo in the 2014 film The Con Artists.